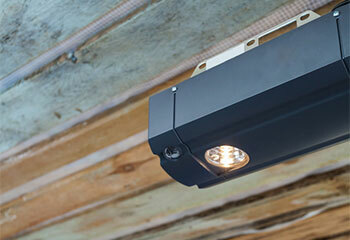 We can provide you with top quality garage door products, as well as professional maintenance and repair services. 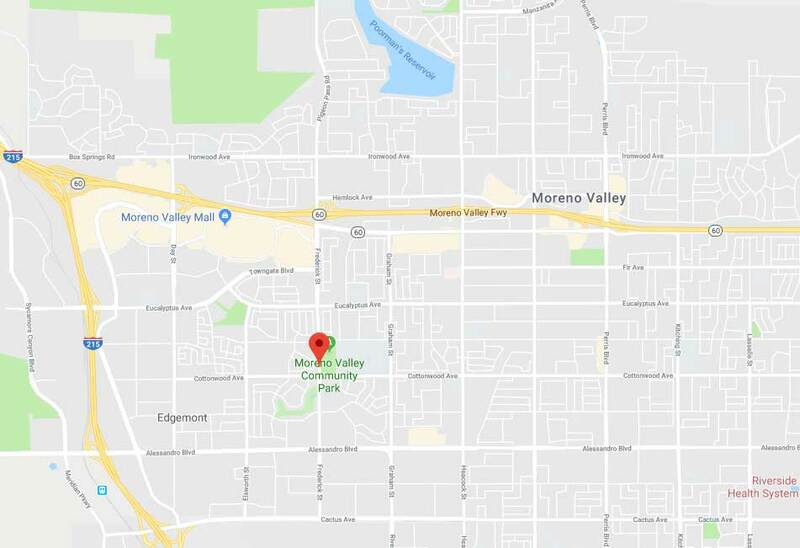 There's a reason our company has become synonymous with excellence throughout Moreno Valley. 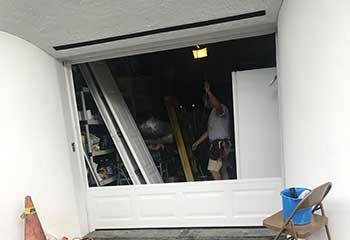 Our professional garage door technicians make a conscious effort to accomplish every repair or replacement task with speed and efficiency, and to help our customers learn what went wrong and how they can avoid future problems. 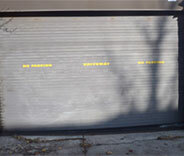 Here are a few examples of the latest garage door related projects our technicians completed. 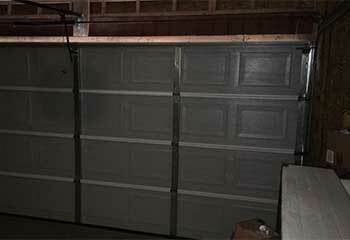 Our team recently built a brand new garage door for one of our customers. Read the summary here. This customer was very alarmed when he heard his spring break. Click here to learn how we helped. 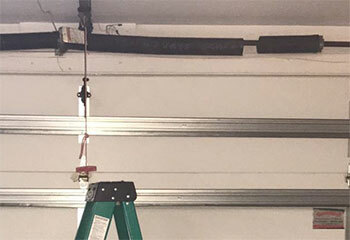 A customer contacted us for help with their garage door - here’s how we managed to solve their issue. One of our customers needed assistance with their door’s rollers - we were able to help them out. 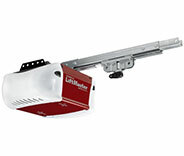 A customer needed our help installing a new garage door opener - here’s how we solved their problem. 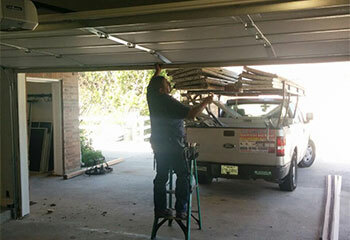 When our garage door wouldn't open this morning, your technician was great! He arrived fast, was friendly and smart, and replaced a broken sensor to make the door work perfectly again! I'm really happy with the new garage door opener your technician installed at my home. Thank you guys for helping me choose such a great model. I truly appreciate all the hard work your technicians put in. They really made sure my garage door was completely safe to use. Thank you for being so professional.